It’s always nice spotting your work in the wild. 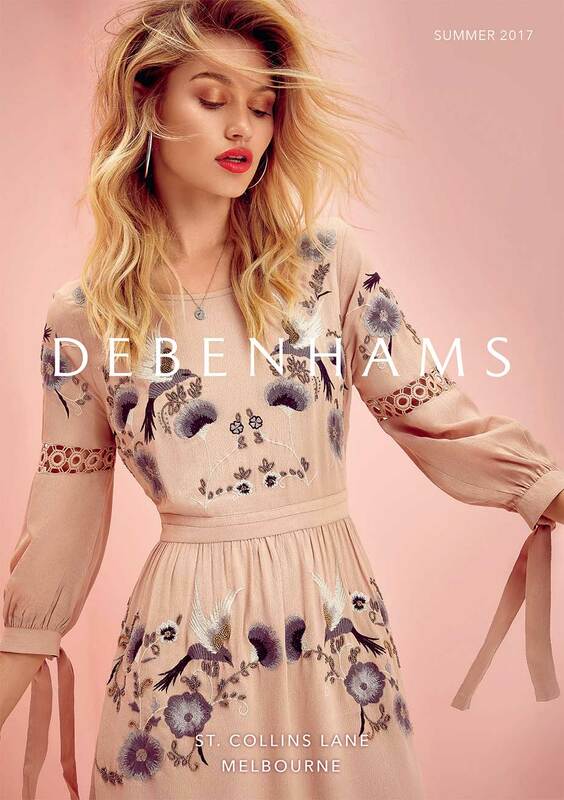 Our first campaign for Debenhams Australia has hit the streets and tram tracks around Melbourne. 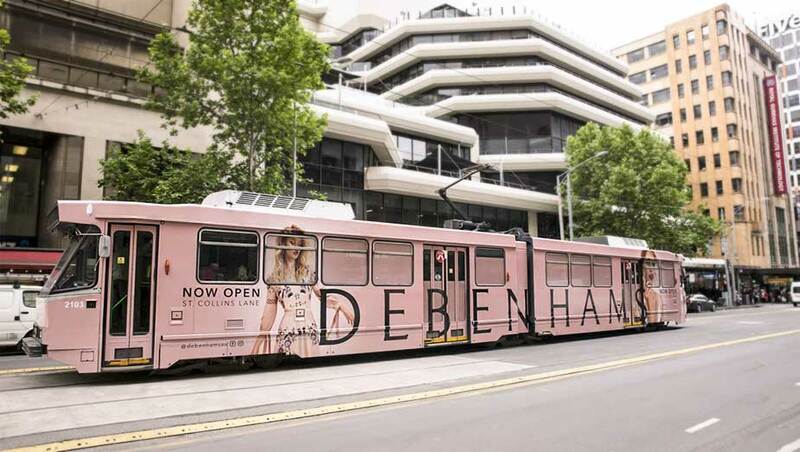 If you see a big pink tram, honk twice and we’ll know it’s you.